Visibility between software-defined networking (SDN) virtualization overlays and physical infrastructure underlays is a continuing theme at the Open Networking User Group (ONUG) conference, most recently evidenced by news from Pluribus Networks. 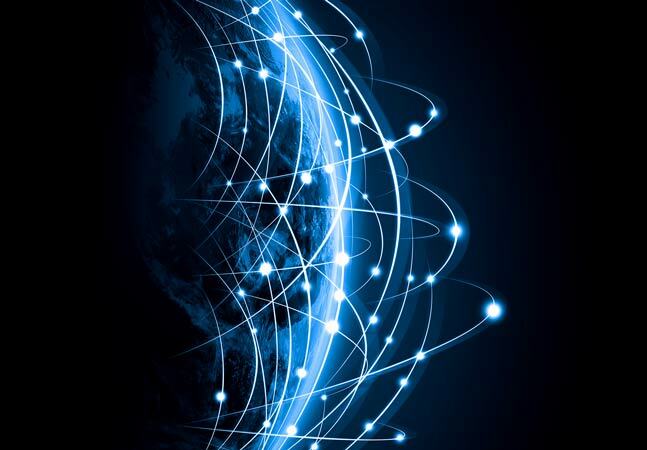 The SDN "hyper-convergence" company officially introduced its new Open Fabric Virtualization (OFV) offering -- based on its fabric-connect technology -- in ONUG testing of its programmable Netvisor OS. The company just a month ago announced updates to Netvisor, and yesterday highlighted the results of the Netvisor testing, wherein OFV received its first public demonstration. 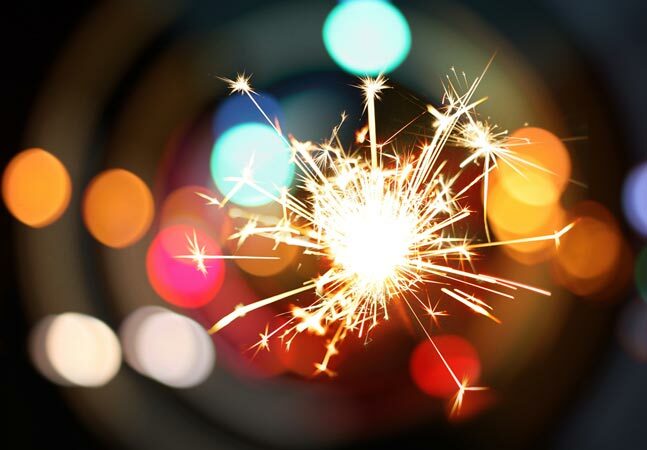 OFV, which is now available for early access, "unifies the physical and the virtual, uniquely providing network visibility and analytics for virtual machine tunnels, addressing key ONUG working group requirements," the company said in a statement. "It leverages the Netvisor broadcast-free fabric, foundational to the solution's scalability and automation." [Click on image for larger view. ]The Architecture (source: Pluribus Networks). Operational visibility between the virtualization software overlay and the underlying physical hardware is a theme echoed by several other ONUG participants, including Nuage Networks and Big Switch Networks. 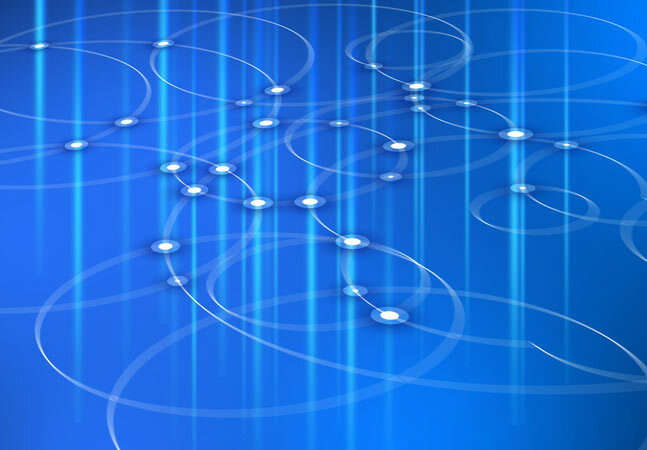 The ONUG Virtual Network Overlays Working Group has defined requirements for testing scalable, enterprise SDN deployments, Pluribus said, noting that the group last year released the top 10 such requirements, focusing on interoperability, scaling of the control plane, monitoring and correlation of overlay and underlay state. Pluribus exec Sunay Tripathi said in a blog post yesterday that the third-party testing of the company's products sometimes exceeded requirements by up to 100 times. "The test results further validate Netvisor's distributed server-switch based control plane as an enabler for tunnel orchestration and visibility across arbitrary Layer 3 backbone as part of an evolving leaf-spine datacenter architecture," the company said in a statement. While many SDN players are software-centric only, the Pluribus Netvisor system features the company's Freedcom series of spine-based controller appliances and leaf switches -- based on Open Compute Project (OCP) guidelines -- which run Open Netvisor Linux. 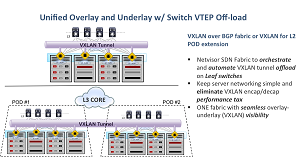 "Our Netvisor distributed fabric automatically recognized that switches were connected over a Layer 3 topology and automatically orchestrated the Layer 2 overlays using VXLAN and the switch hardware without requiring any configuration or additional software," said Tripathi. 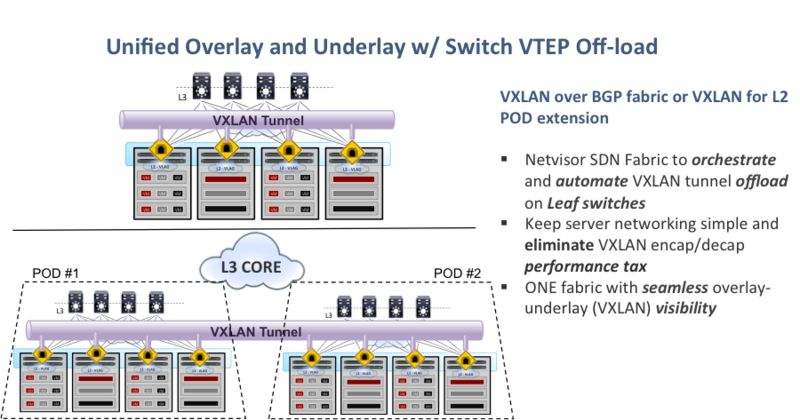 "The server VM could transition Layer 3 boundaries without needing complex tunnel orchestration software and doing tunneling in software, thus eliminating the 'tunnel tax.' 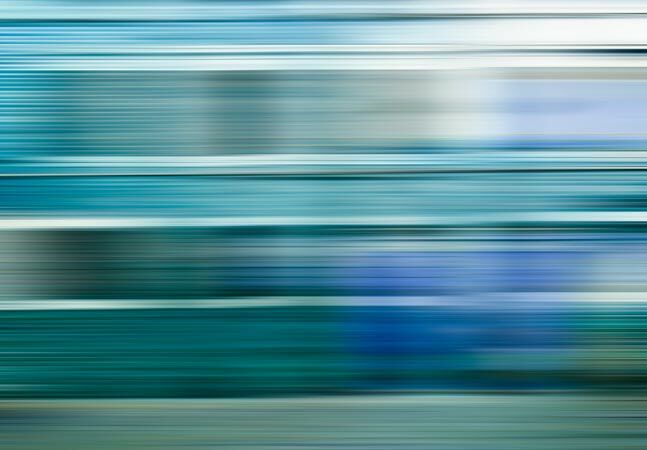 The CIO has in effect regained 50 percent of server CPUs that were being spent on software overlays, security and network services." Tripathi invited interested parties to contact Pluribus for participation in the Netvisor Early Access program.